Where do old cell phones go to die? Stop by and wish Julie happy four years of blogging at Pens Paper Inks...Whatever! Zeller Writing Company is having a giveaway! Raw Data: A Hand-Drawn Animation with Ink, Gouache, White-out and Coffee. Rants of the Archer shares May's Carnival of Pen, Pencil, and Paper! Don't forget to prepare your posts for next month's carnival as well! Kayte at Delectable Pens needs some reader suggestions for a pen - check out her post and leave a comment if you have any ideas! Ed Jelley reviews J. Herbin's Terre de Feu - an ink I have never used, believe it or not! Pentorium does a long-term review of the TWSBI Vac 700. From The Pen Cup - check out Mary's FPtv Edison win! God it's gorgeous. iwant. Taylor Skidmore's guest post at The Pen Addict is a great read. I'm so glad pen people stick around no matter what. The sad cat diaries. Pretty accurate, I'd say. And a ridiculously cute Sand Cat picture, taken by Mr. Guilt! Ridiculously cute Sand Cat image by Mr. Guilt! 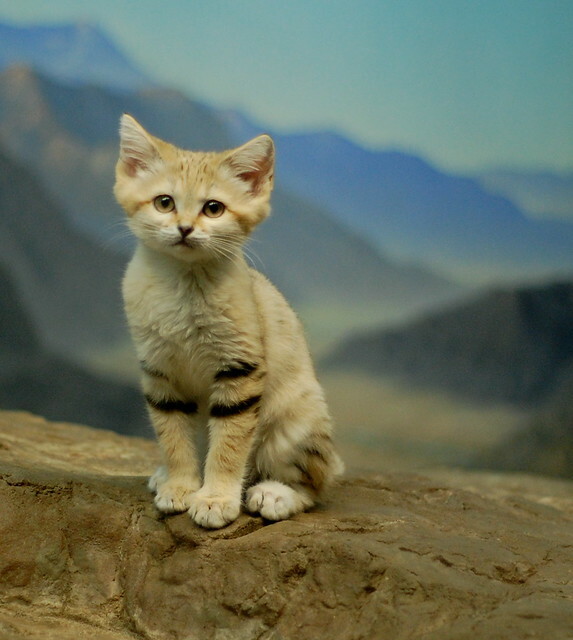 Thanks for posting the sand cat pic! Cell phones contain a number of useful elements. Coltan and cadmium are mined in areas where gorillas and red river hogs live. These mines are leading to habitat lose. Recycling your cell phone will help reduce the need to mine this. Many zoos (including cincinnati) will recycle your cell phone for you.